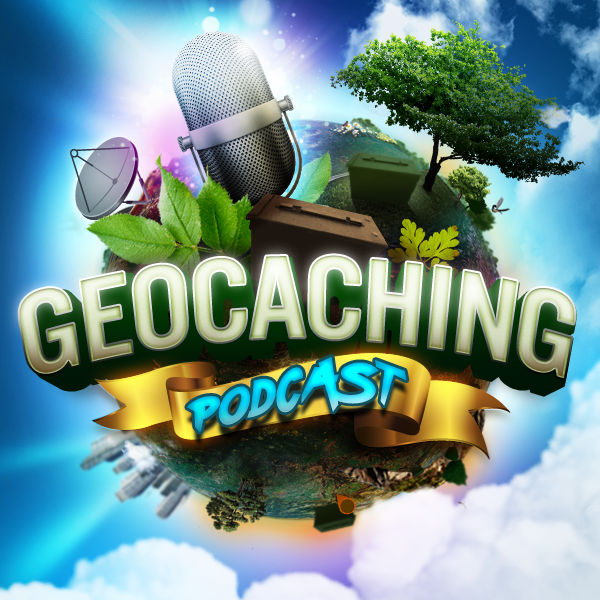 Many of the hosts tonight are returning to the show with geocaching trips under their belts. Come and give a listen to some of the stories and adventures they had. Registration night was quite the party! Be ready for any weather possible – Temps in the 50s, 50 mph wind gusts, snowed in the evening. Lots to do but there was a separation from area. Main area almost empty for the majority of the day until evening events. No recent geocaching trips but willing to share experiences from other trips. 20 hour road trip to southern Utah. Full day of caching a series laid on the tip of an anticline. Brute forced 2 puzzle caches in the field from 2006. One had not been logged for 3 years. Nightmare drive home with deer and some drunk driver trying meet me head on in the road.